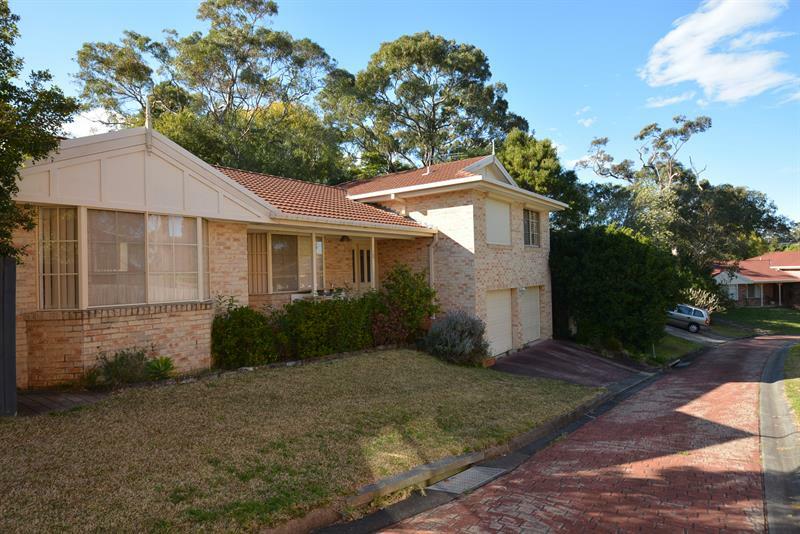 With a touch of style and designed for today’s modern family this superb home is located in a convenient position close to the Mount Kuring-gai shopping centre, the popular local school and with easy access to the train station. 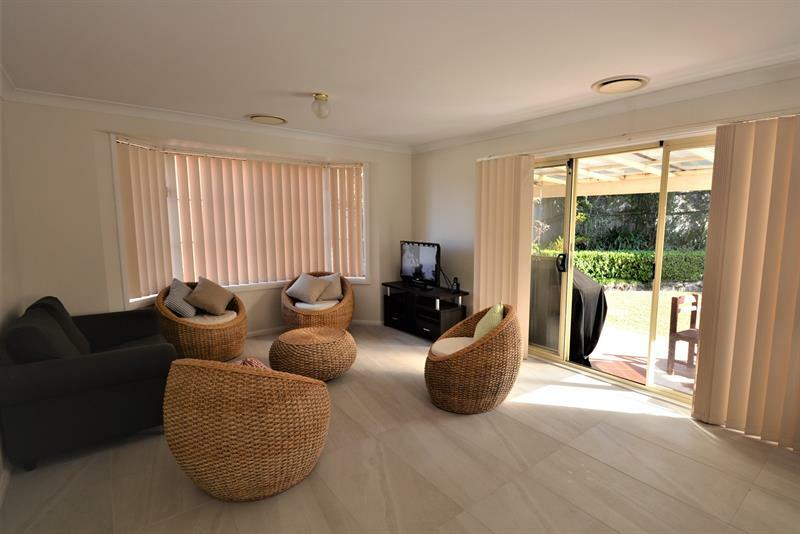 The home with its large tiled entry foyer flows to a formal lounge and separate dining area and adjoining family rumpus room that all enjoy the warmth of the morning sun. 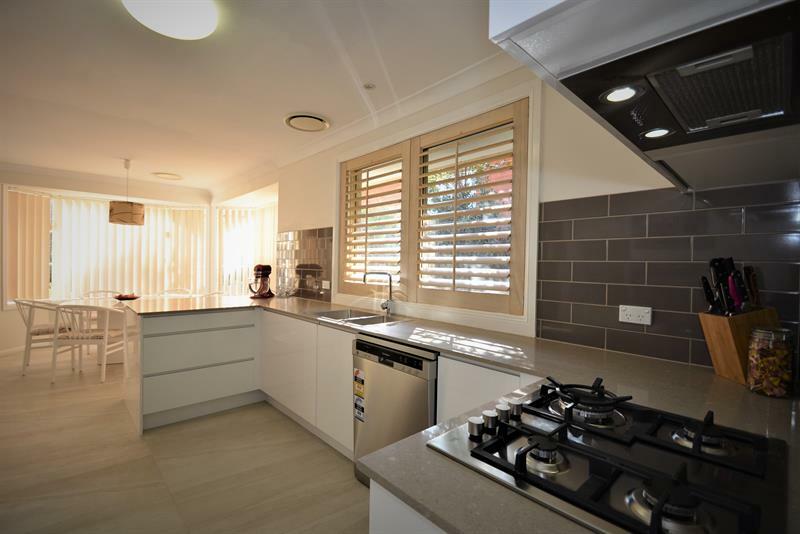 A brand new kitchen with its granite bench tops and state of the art appliances is the focal point of the home and overlooks a sundrenched back yard and covered alfresco dining area. 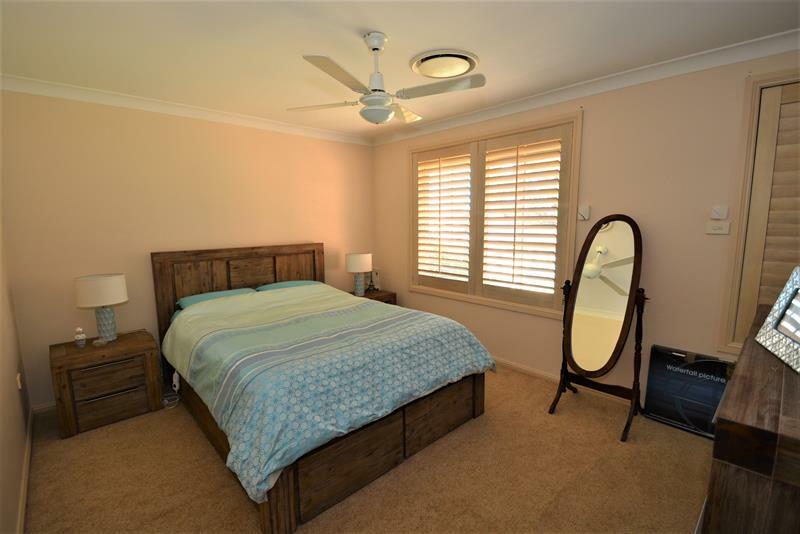 The upper level of the home comprises a spacious master bedroom with a large walk in robe and ensuite bathroom. 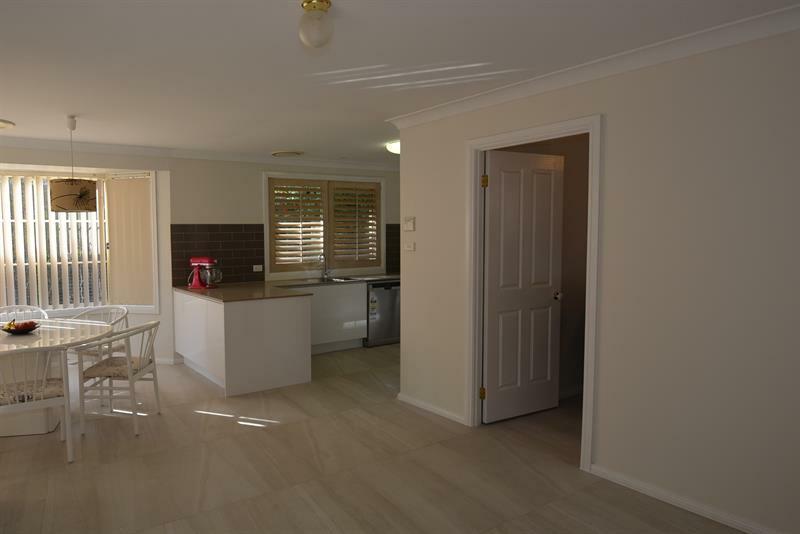 The family bathroom and the remaining two bedrooms with built ins are also on this level. 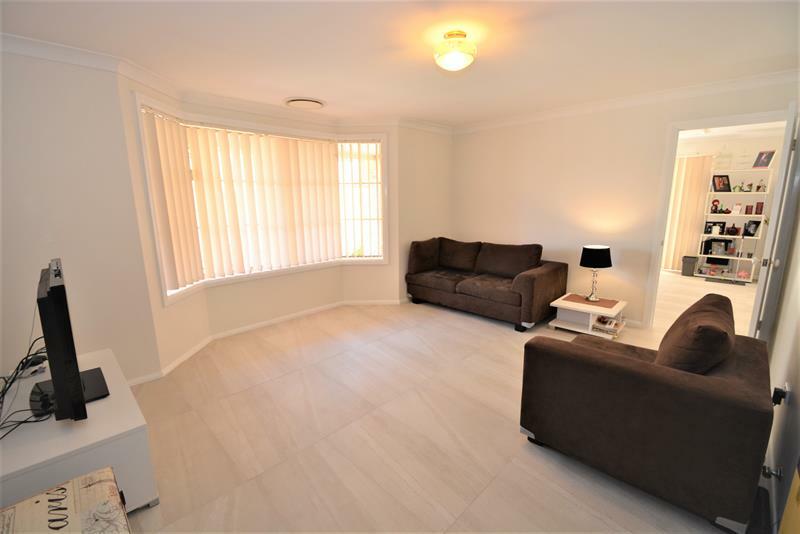 Providing some flexibility, the lower level of the home features a 4th bedroom or potential gym area and internal access to the double lock up garage with auto remote access. Climate control to the home is via reverse cycle ducted air conditioning. 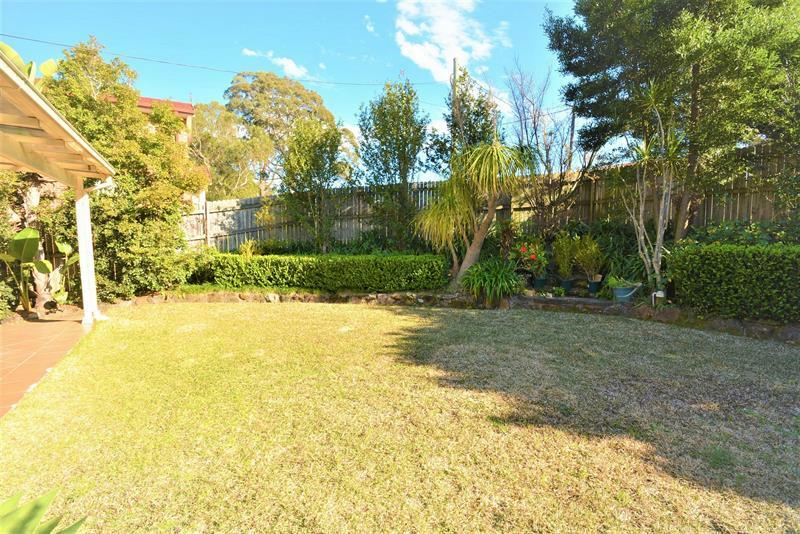 Dear Sue, I am interested in 3 Alicia Rd, Mount Kuring-Gai, NSW 2080, Listing Number 2651081 which I found on http://sueedwards.com.au.